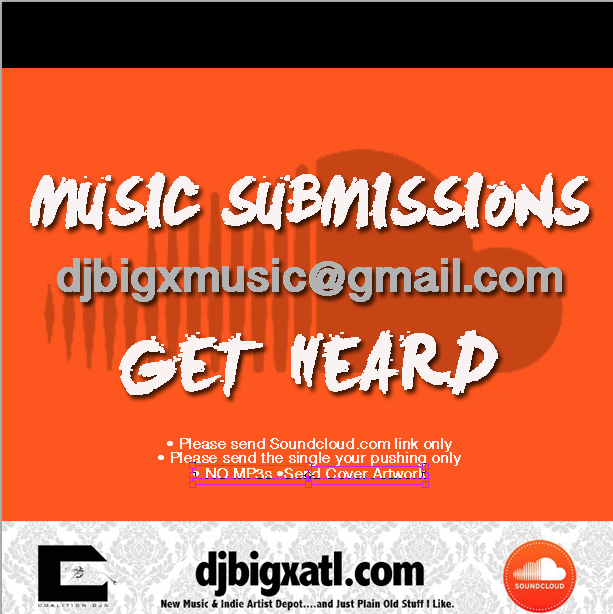 EAST POINT, Ga. –East Point Police say a well-known Atlanta DJ hired a hitman to shoot and kill his wife. 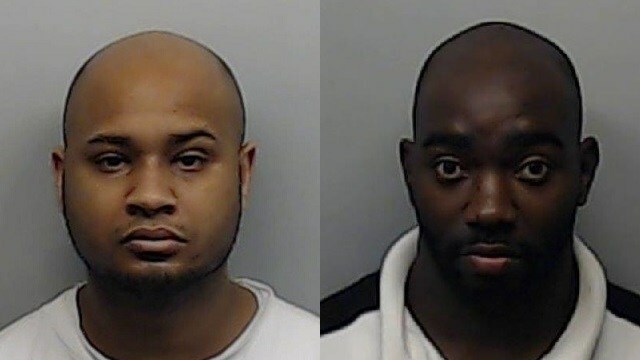 The suspects arrested: Andre Pugh, also known as DJ Awesome, who works at Club Onyx in Atlanta. Police say Adrian Harley also worked at Club Onyx, and Pugh allegedly hired him to carry out the murder plot against wife Tiffany Pugh. Police say Andre Pugh called 911, the night of Nov. 23rd, and claimed he found his wife shot and killed by an intruder. Officers say his story did not add up, and uncovered the plot to have his wife murdered. Pugh and Harley are both charged with Conspiracy to Commit Murder, Conspiracy to Commit Burglary, and Murder. The motive for the murder is still unknown, although police say Tiffany Pugh had planned to divorce her husband.